Want the breezy style of linen with fewer creases? This cotton-linen blend shirt is the answer. 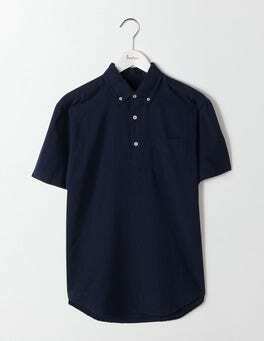 The popover design pairs well with chinos or shorts and the clever fabric is light yet durable. The easy fit and chest pocket detailing complete an effortless look on warmer days.